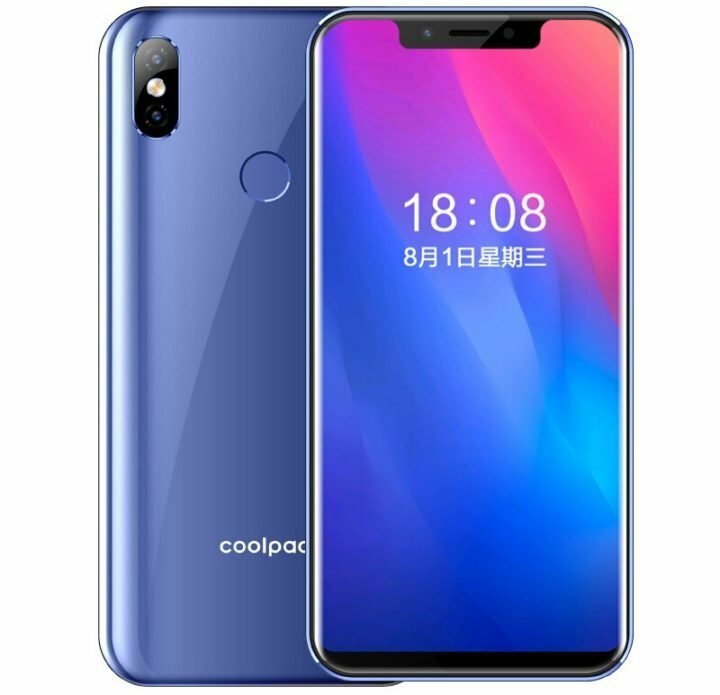 Coolpad M3 with MT6750 SoC is the latest mid-range smartphone from Coolpad, announced in China. 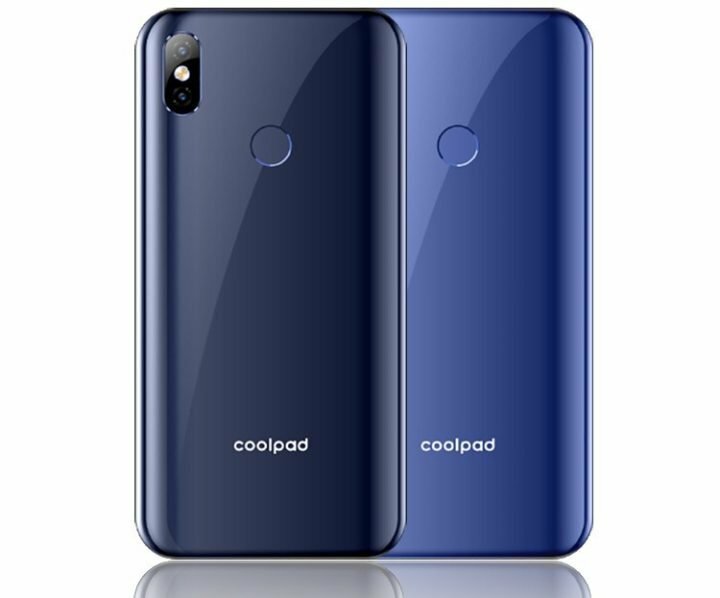 The major selling point of this device is it 19:9 aspect ratio HD+ Display, the presence of 4GB RAM and it dual rear camera sensors, all of which did not erase the fact that the Coolpad M3 is totally a midrange device. As far as specification goes, the Coolpad M3 has a 5.85-inch HD+ 19:9 aspect ratio display, built into a 2.5D curved glass. The processing power is sourced from an Octa-Core MediaTek MT6750 (4 x 1.5GHz A53 + 4 x 1.0GHz A53) processor with Mali T860 GPU. Storage option includes a 4GB of RAM and 32GB storage, expandable up to 128GB via microSD. As for the camera department, the Coolpad M3 features a dual 13 + 5 MP rear camera with LED flash, and a 5MP front-facing camera for selfies. The Coolpad M3 comes in Navy Blue and Royal Blue colors. As for pricing, the device is priced in China at 799 yuan, translating to around $115 US dollars. The Coolpad M3 will go on sale through jd.com starting November 28th.